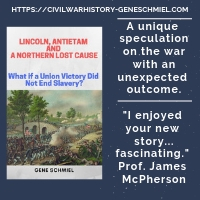 Every Civil War reader knows disease killed many more soldiers on both sides than bullets, but, when it comes to evaluating its effects on actual operations (see the Peninsula, Baton Rouge, Siege of Corinth, etc. ), complaints about unusually long sick lists are often accepted today as just another excuse among many others for command failure. 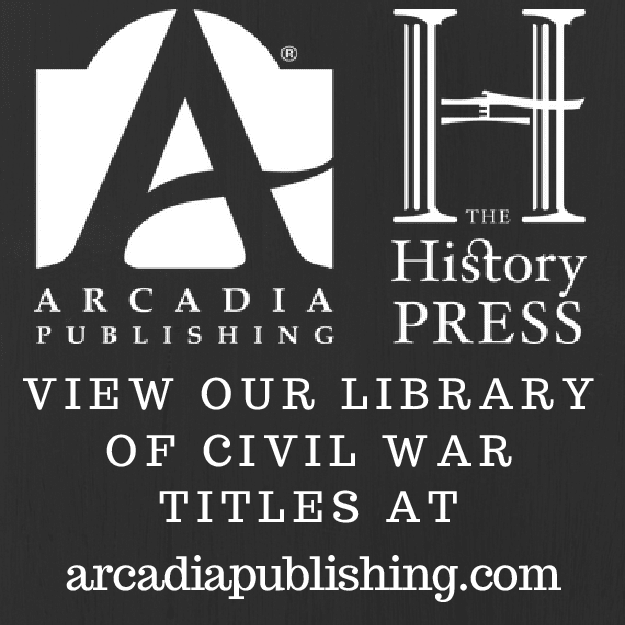 What sounds so fascinating about Andrew McIlwaine Bell's Mosquito Soldiers: Malaria, Yellow Fever, and the Course of the American Civil War (LSU Press, 2010) is its narrow focus and its analysis of how both diseases directly impacted in significant ways the military and civilian spheres.